Well-established signage business providing the mining, industrial and commercial industries with graphic and sign services for over 40 years. 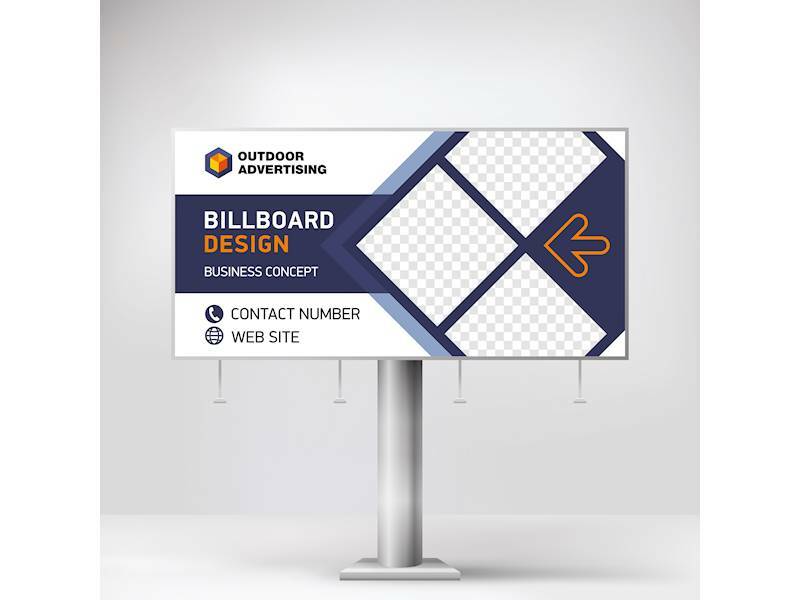 The products and services offered by the business include, but are not limited to:Safety signs, Banners, Directional signs, Vehicle graphics, Traffic signs, Fleet numbers, Digital print, Magnetic signs, Graphic design, Installations. Preferred service provider to large mining companies, council and local businesses. Strong presence in the industry with many large, long standing customers. Consistent increase in Sales and Net Profit. Great systems in place, easy take over for a new owner.